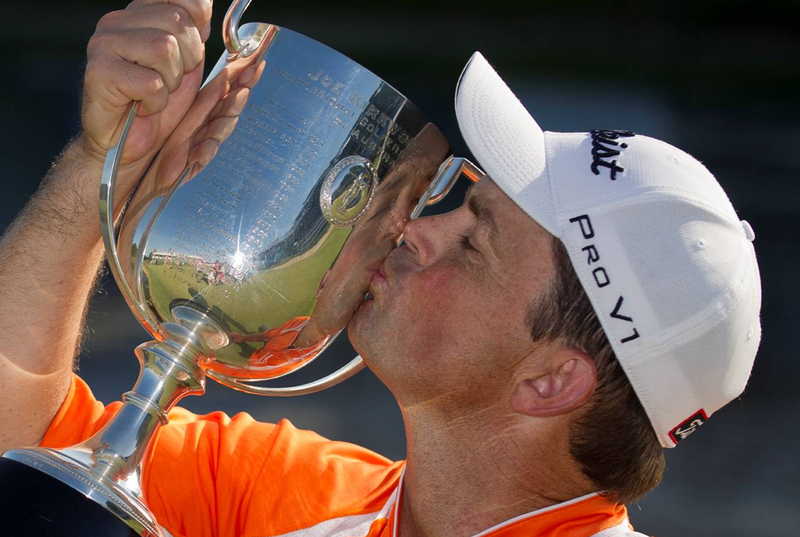 West Australian Greg Chalmers is the toast of the PGA Tour of Australasia after winning his second consecutive tournament, the Australian PGA Championship presented by Coca-Cola. Following a one hole playoff with Marcus Fraser and four time Champion Robert Allenby, Chalmers added the Joe Kirkwood Cup to his growing collection to take home his second cheque for $270,000 in as many weeks. The 38-year-old, who took the Stonehaven Cup for a second time a fortnight ago when he prevailed at The Lakes by a shot, triumphed on the first extra hole at Coolum. The lefthander closed with a five-under-par 67 to finish on 12-under-par 276. That total was later matched by Allenby who shot a 68 and Fraser after his 69. Australians Adam Scott and Aaron Baddeley finished in a tie for fourth two shots shy of the playoff. Scott fired a 68 while Baddeley carded 72. Third-round leader Kim Kyung-tae returned a 76 to finish in a tie for sixth. The Korean could have claimed the OneAsia Order of Merit title by finishing first but a four over par front nine proved costly. The result meant that Australian Andre Stolz, who finished the tournament in a tie for 19th on five under par, secured the Merit crown with Kim ending in second place. After they finished at 12 under par and then had to wait more than 30 minutes while the final groups completed their rounds, it was Chalmers who showed the most composure at the 18th when he safely found the fairway with his tee shot and then two-putted for par to take the Joe Kirkwood Cup. 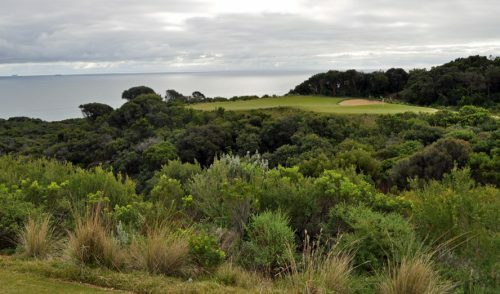 Fraser dunked his tee shot in the water and eventually settled for a bogey after failing to chip in from the greenside bunker while Allenby went way right with his first shot, found the heart of the green with his third and then had to hole a four-metre putt to stay in the hunt but couldn’t do so. 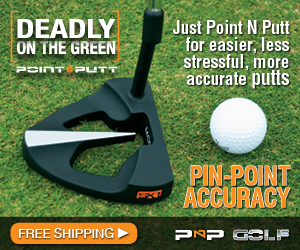 “I felt fine on the tee shot but the putt was the hardest thing. This Australian PGA Championship has such a rich history and to have won it now, coupled with the Australian Open, I’m over the moon,” added Chalmers. Chalmers’ final score of 12-under par was a much lower winning score than he had anticipated before teeing off. Chalmers, who also won the 1997 Australasian Players Championship and boasts two Nationwide Tour wins, was steady rather than spectacular throughout the week, apart from the hole in one he produced on the opening day. Having gone out in 35 with two birdies and a bogey on Sunday, spectacular he was after the turn as he picked up further shots at 10, 12, 16 and 17 to capitalise on faltering rivals. But he didn’t have to wait long to discover the title would not be his in regulation, with Allenby overcoming two bogeys on the front nine to collect three birdies coming home, before Fraser shrugged off bogeys at the 1st and 11th to make three critical birdies of his own in his last eight holes. Kim led by four shots after starting with four pars but the wheels came off when he had two unplayable lies at the fifth and went on to make double bogey seven. Nevertheless it was an outstanding season for the Korean who claimed the GS Caltex Maekyung Open in Korea. 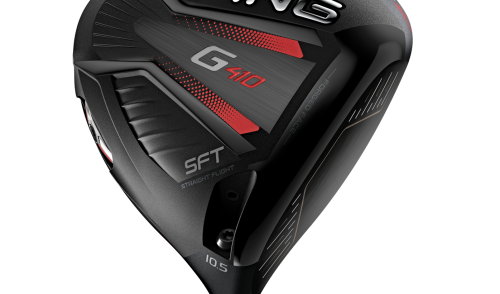 It was a performance surpassed only by Stolz who tasted victory in the season-opening Indonesia PGA Championship and the Thailand Open. 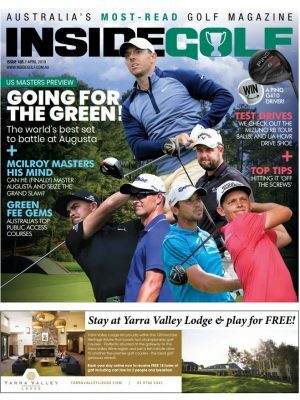 Chalmers will now take some time off and, more importantly, decide whether he will contend the upcoming JBWere Masters and attempt to capture the ‘triple crown’ of Australian golf. Chalmers said that while he would love to be at Victoria Golf Club, the decision will ultimately come down to family commitments. To date Robert Allenby is the only player who has taken out the triple crown, doing so in 2005. Obviously disappointed not to take home his fifth Australian PGA Championship title, Allenby said he was happy to see his game coming back together and the trophy in the hands of a good mate. “Of course I wanted to win. 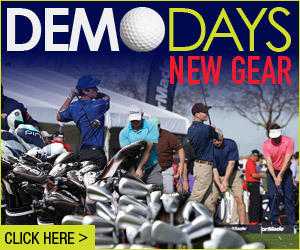 I wanted to win my fifth PGA there is no question about it,” said Allenby. Fellow playoff entrant Marcus Fraser was likewise optimistic about the result. “You are going to be disappointed having a chance to win the tournament like that but you have to cop it on the chin and get better, it’s as simple as that,” said Fraser. 2007 PGA Champion Nick O’Hern finished in a tie for sixth with Marc Leishman and third round leader K.T. Kim, while Jason Day, John Senden and Y.E. Yang rounded out the top 10. 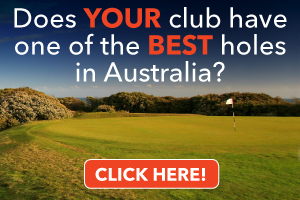 For the final Australian PGA Championship leaderboard click here. One Response to "Chalmers makes it two in a row, captures Australian PGA Championship"
What a great summer for Chalmers. It just shows you are never out of the golf tournament until the final round. 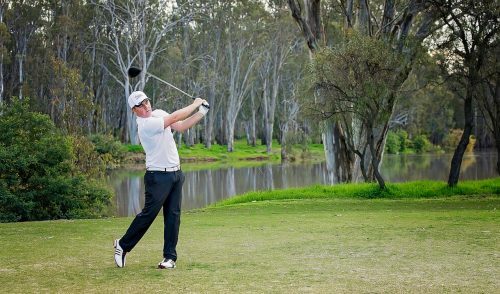 A golden summer for Chalmers, now for the triple crown at the Australian Masters.